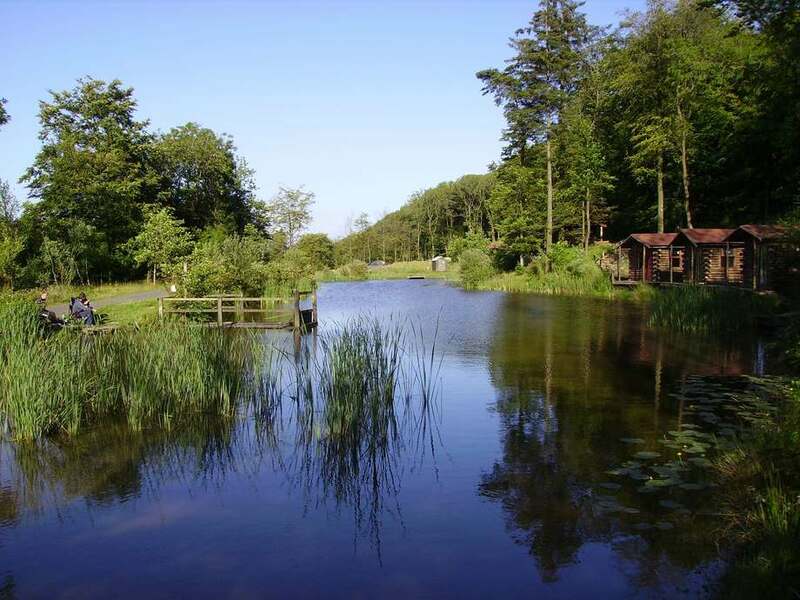 Boothman Park Estate Fishery set in East Lancashire is the place to go for peaceful tranquil fishing. 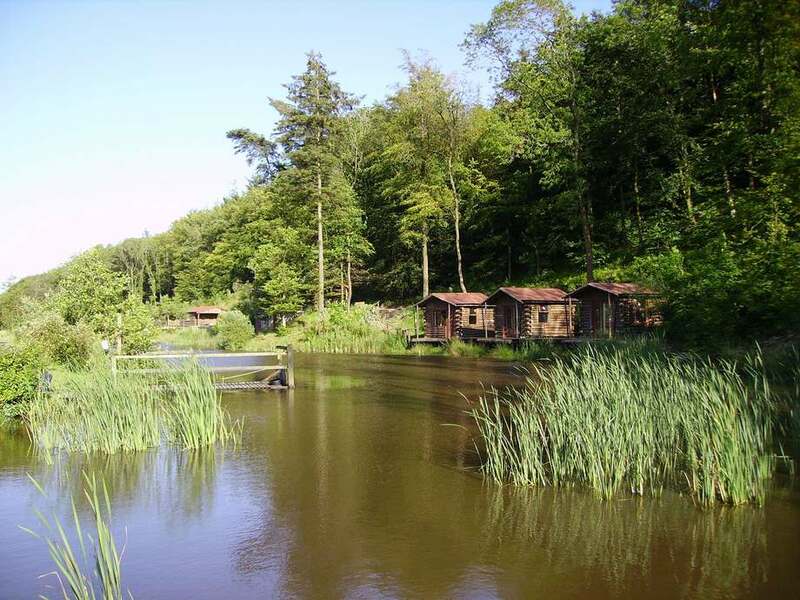 If you want a place to fish that’s in a beautiful peaceful location, great countryside and has an owner who is passionate about the fishery and it’s credentials then Boothman Park Estate near Burnley is for you. 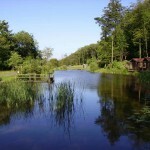 Boothman Park Fishery is a small fishery set against a back drop of Pendle Hill amidst of a forest of trees. 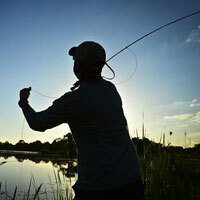 With 3 waters full of an array of different fish there is something for everyone. The lakes are fed from the hill streams. Around the edge are planted forest shrubs and silver birch to provide cover and there are many different wild flowers including iris. 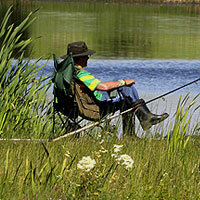 You can also see all manner of birds and insects including some rare species of dragonfly. 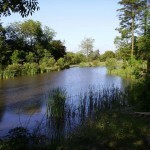 Boothman Park Estate Fishery – peaceful and great fishing. 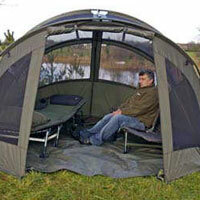 The three fishing lakes are stocked with Carp, Bream, Roach, Tench, Common Carp, Mirror Carp, Grass Carp, Perch etc. 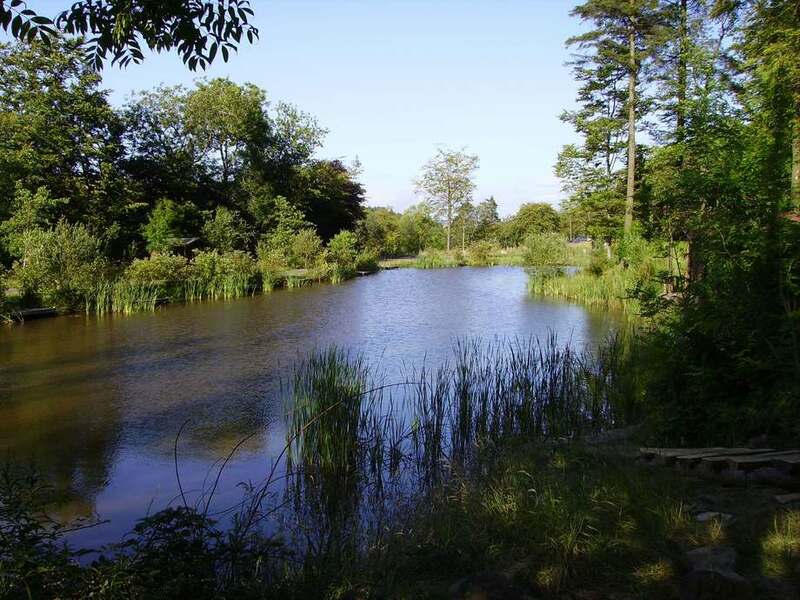 With great access for people with disabilities and visually impaired the fishery is a beautiful tranquil spot for all abilities and all ages. 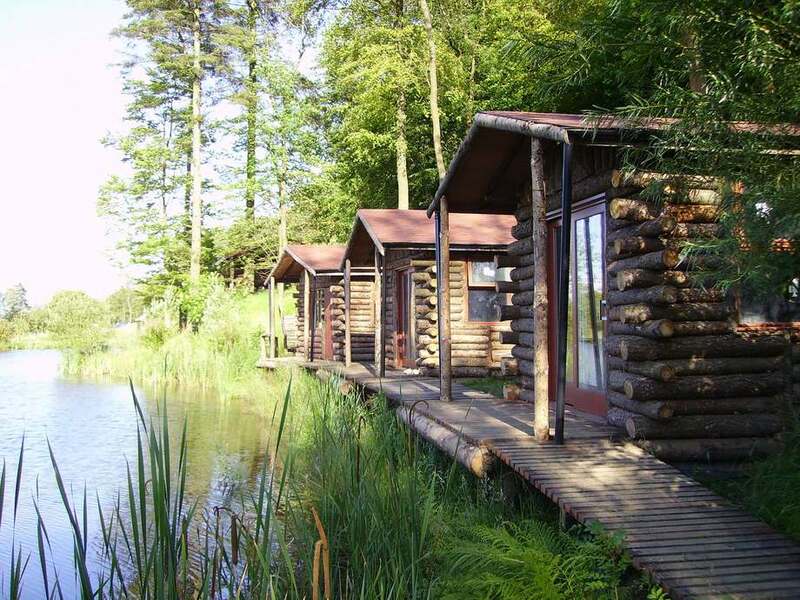 One great feature of fishing at Boothman Park Estate is the fishing cabins, these purpose built simple log cabins are perfect alternative to a bivvy, with bunks in each you can get a great night sleep at the edge of the water and remain clean and dry. 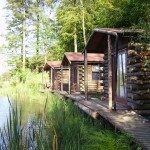 Obviously these are fishing cabins and built as a simple alternative to a bivvy, so own roll matt, sleeping bag and pillow etc are essential. 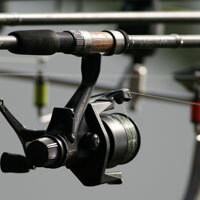 Fishing is round the clock at Boothman Park Estate with various prices for the amount of rods etc. 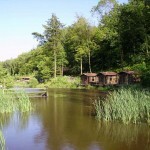 Love this fishery, really nice surroundings great fishing and the cabins are a great idea. 10/10!